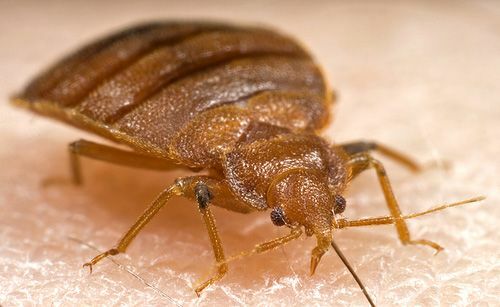 The scientific links provided here are to published scientific information about Bed Bugs. Research into Bed Bugs has been very limited since their decline as a serious pests. Bed Bugs are difficult animals to maintain in a laboratory environment, and there were few commercial reasons to investigate them. The recent large increase in Bed Bug infestations has caused renewed scientific interest into all aspects of Bed Bug biology and behavior. Much of this work is ongoing, and the results of the investigations eagerly awaited. 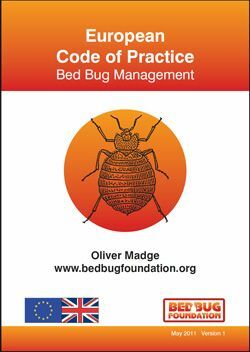 European Code of Practice for Bed Bug Management produced by the Bed Bug Foundation. • To establish best practice through broad industry consultation. • To set educational standards and develop professional qualifications. • Operational benchmarking for infestation resolution. • Safeguard due diligence enhancing brand protection. February 2010, US Environmental Protection Agency. Covering symptoms, treatment, prevention, pictures of the insects and their bites. A study to determine the extent of reemerging bed bug infestations in homeless shelters and other locations in Toronto, Canada.